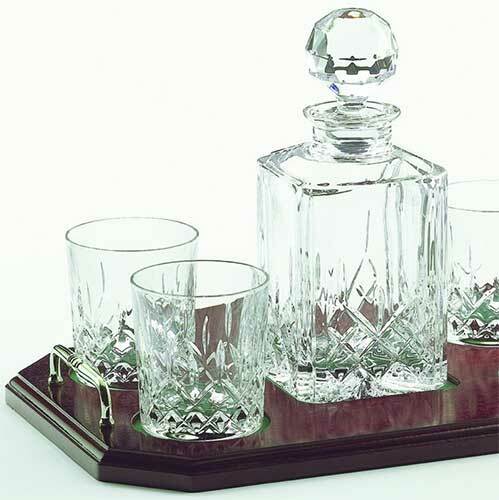 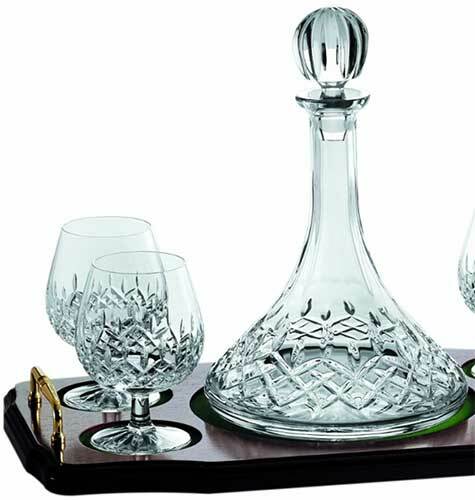 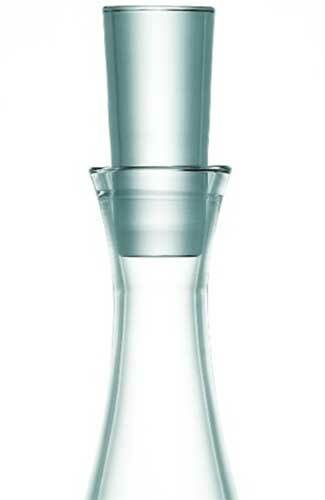 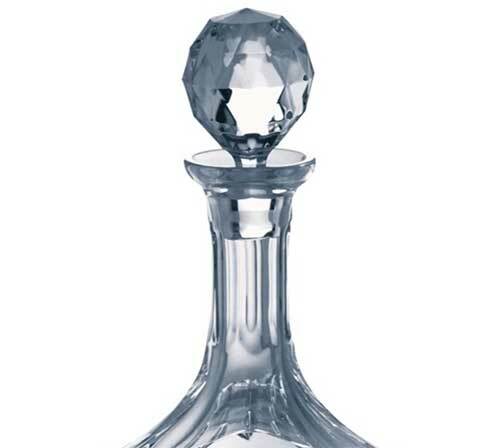 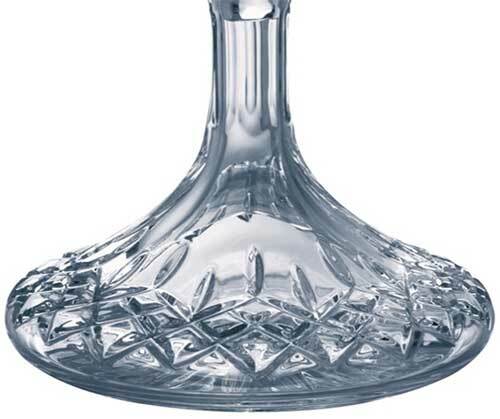 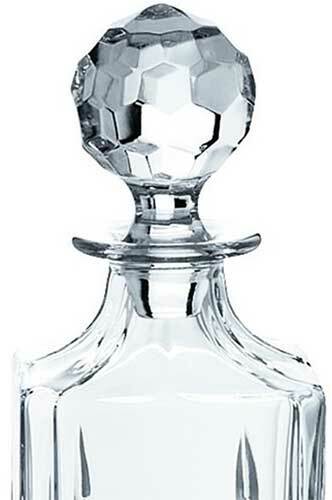 Galway Crystal Longford decanters include whiskey decanters and sets, along with those for brandy and also for wine. 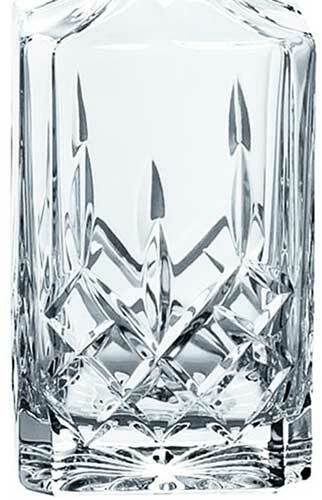 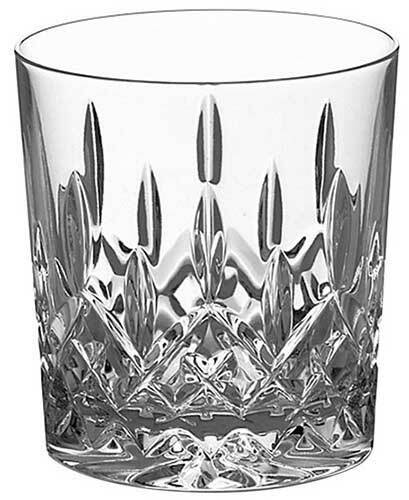 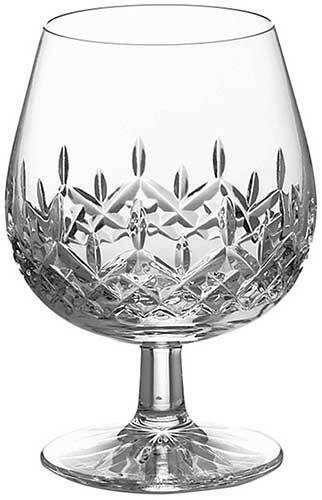 Complimenting whiskey, brandy and wine glasses are listed under the Galway Crystal Longford Glasses heading. 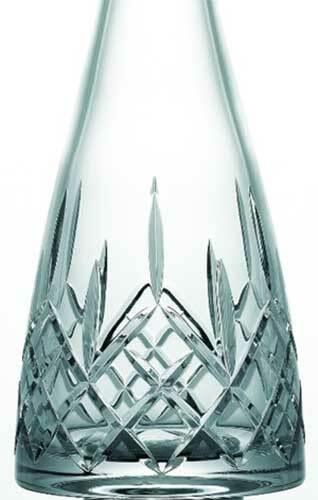 Irish wine decanter features fine crystal that is cut in the Longford motif.